Admission $5.00, Student with valid ID $1.00, children under 8 are free. Hundreds of beautiful orchids will be judged for awards in 100 sq. 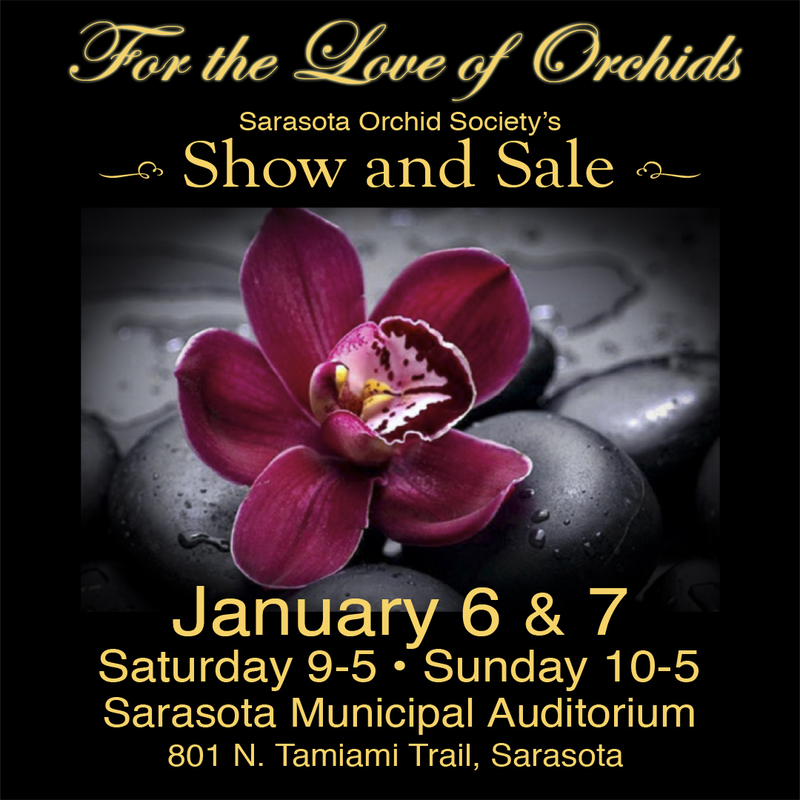 ft. displays created by Sarasota, Venice, and Englewood Orchid Societies. A grand commercial display will highlight the entrance of the show.